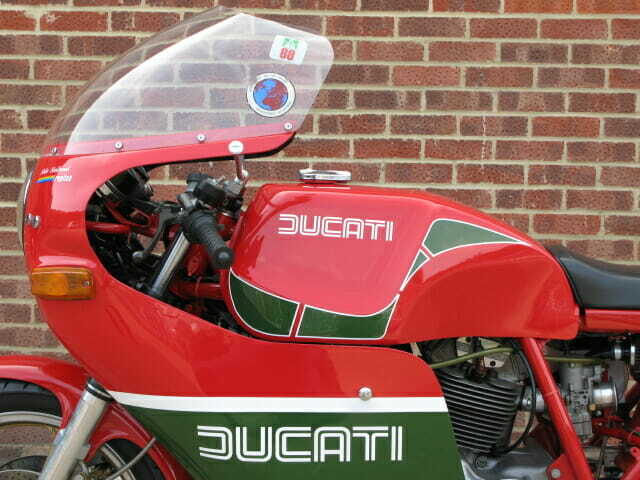 Mike Hailwood’s victorious return to the Isle of Man in 1978 after an 11 year retirement from racing is legendary, no one could believe that at 38 years old he could master the grueling six lap, 226 mile course after such a long break. 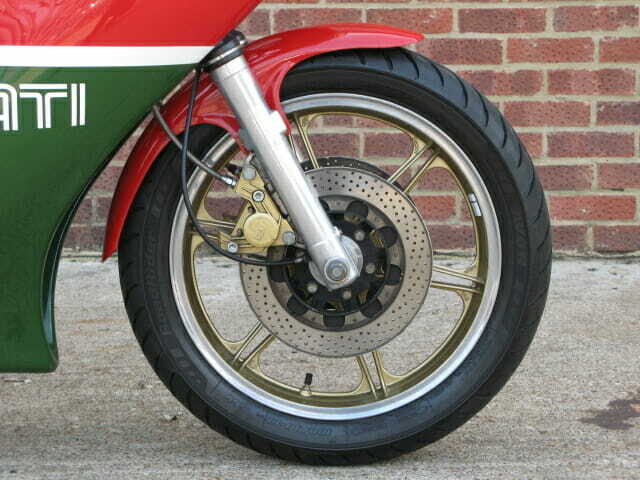 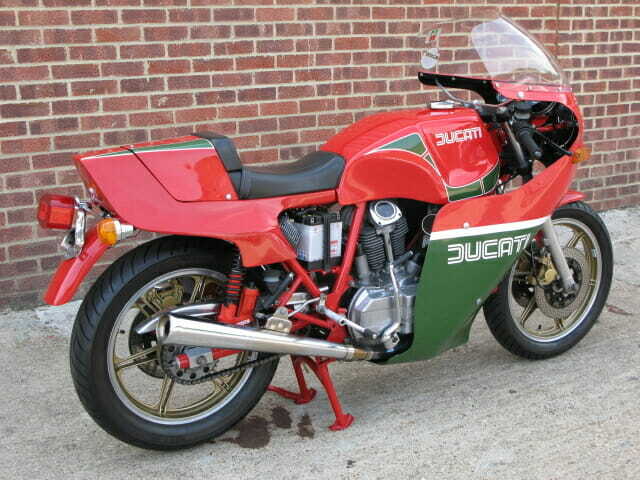 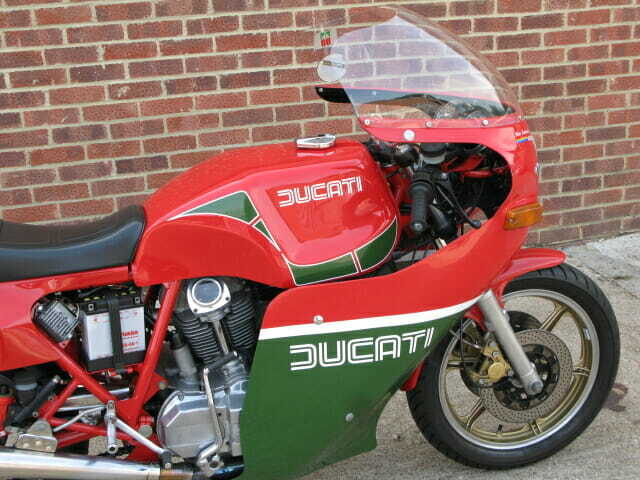 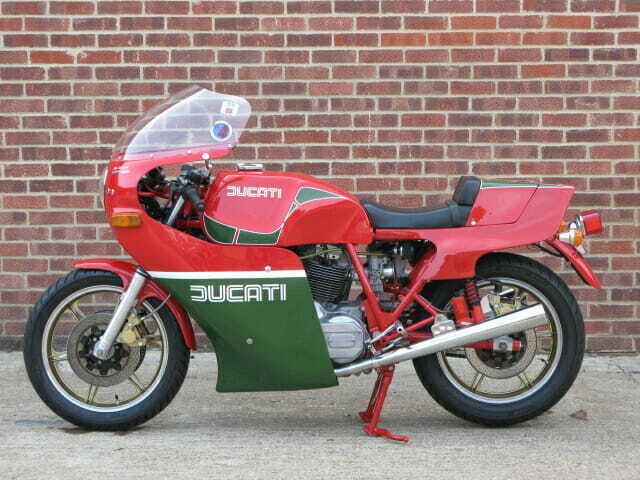 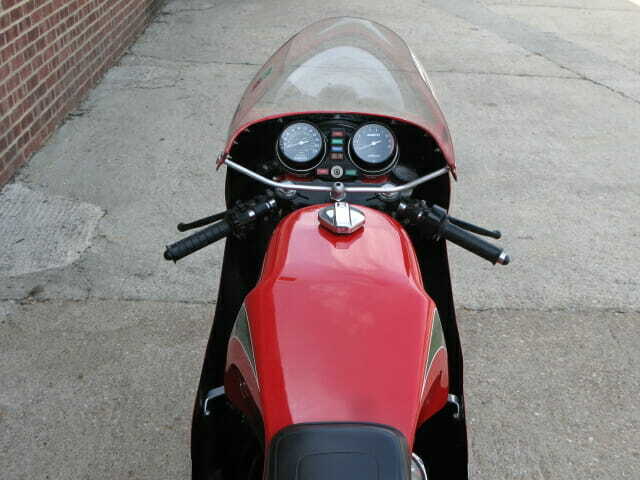 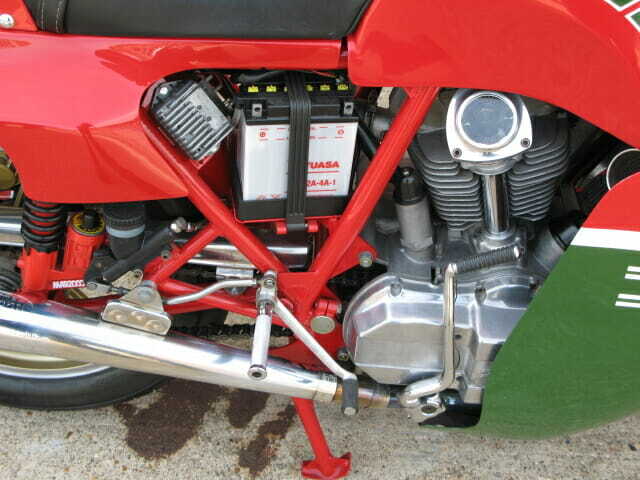 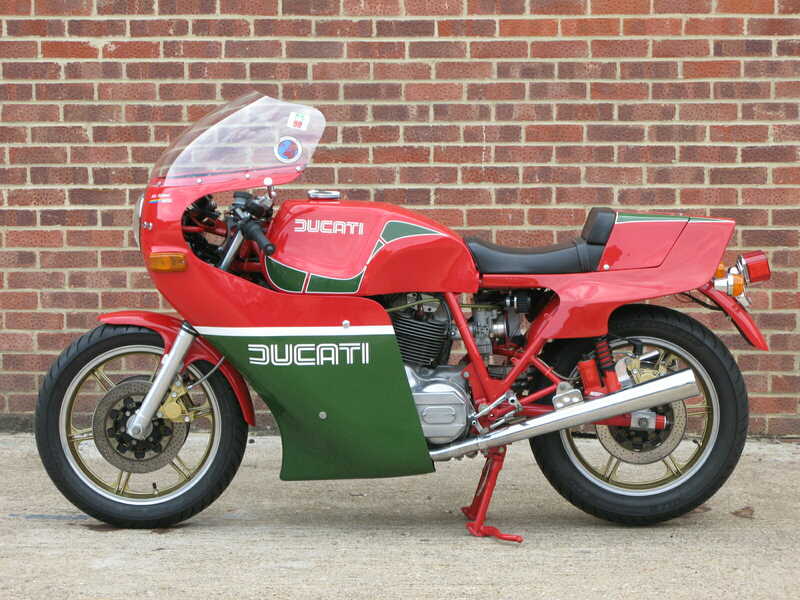 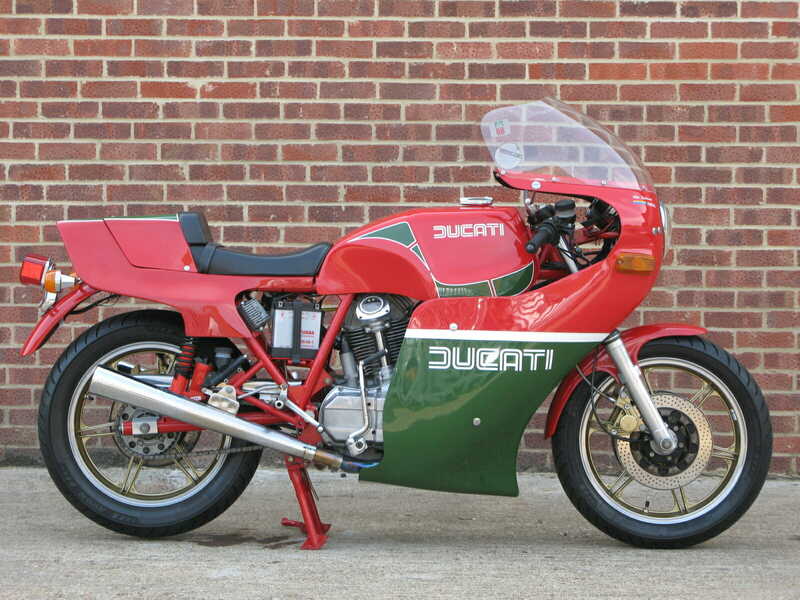 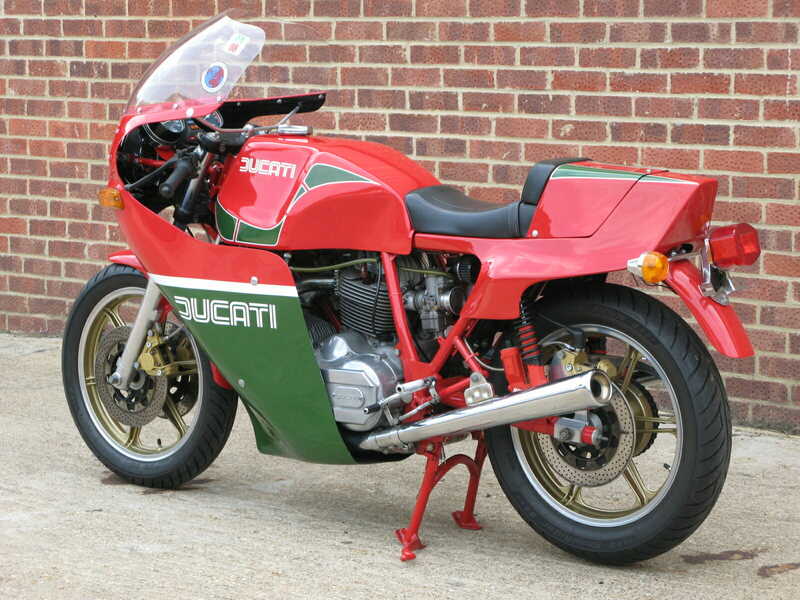 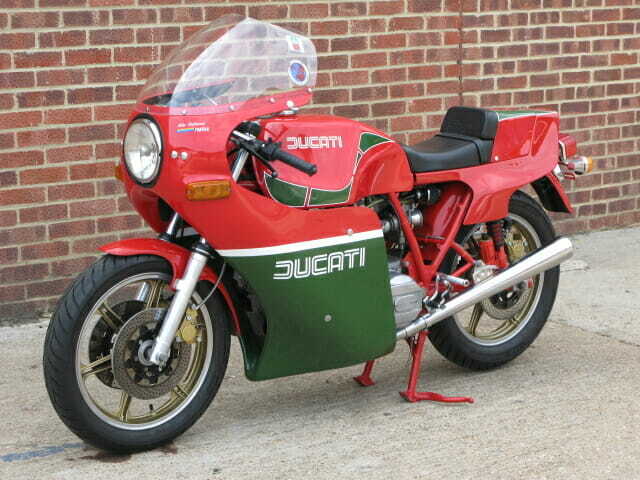 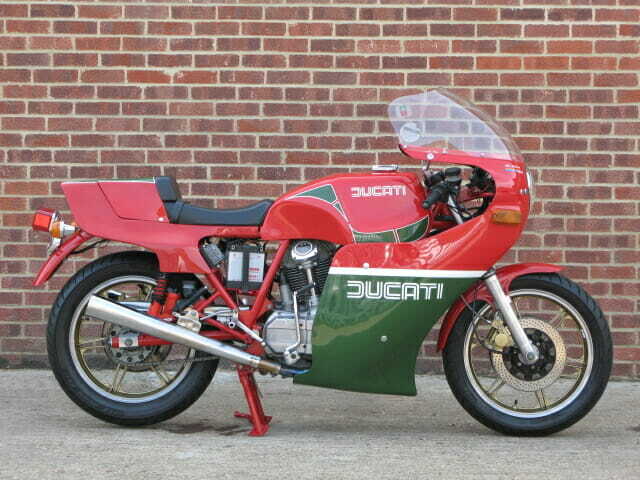 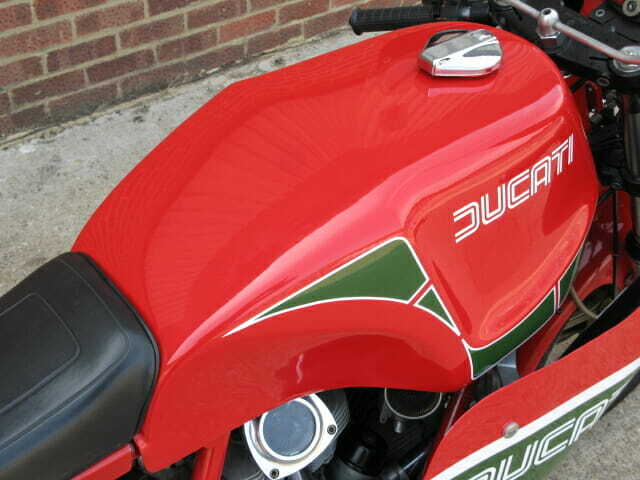 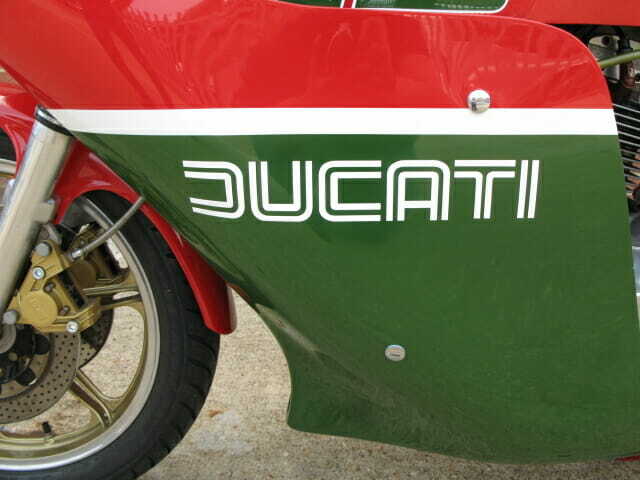 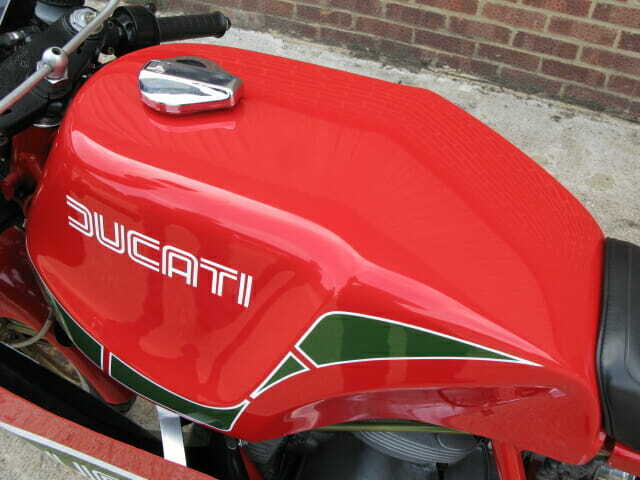 Ducati’s subsequent homage was to produce the 1979 MHR 900, a ‘Mike Hailwood Replica’ of the bike used in that race based on the existing 900SS model. 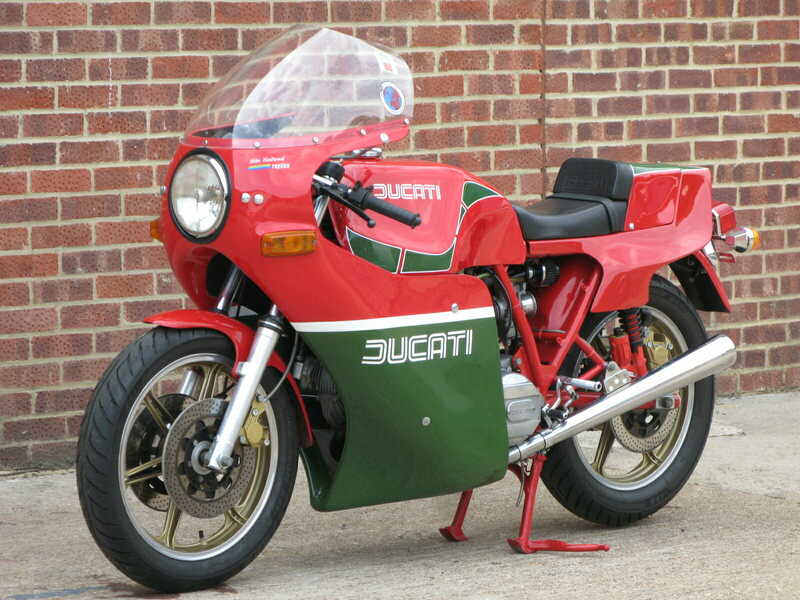 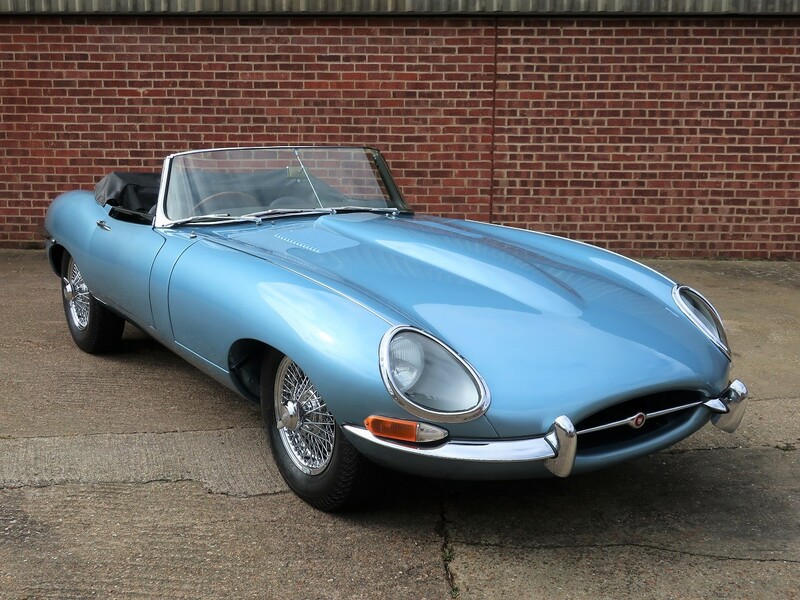 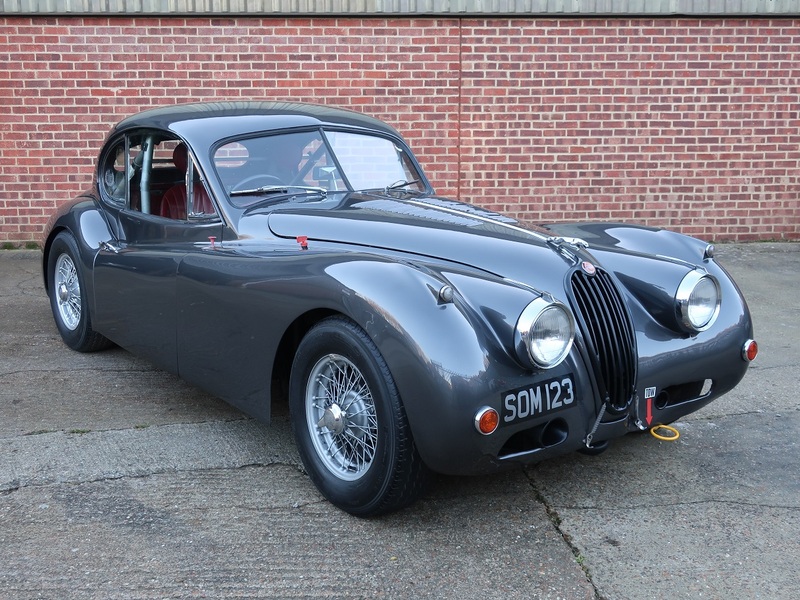 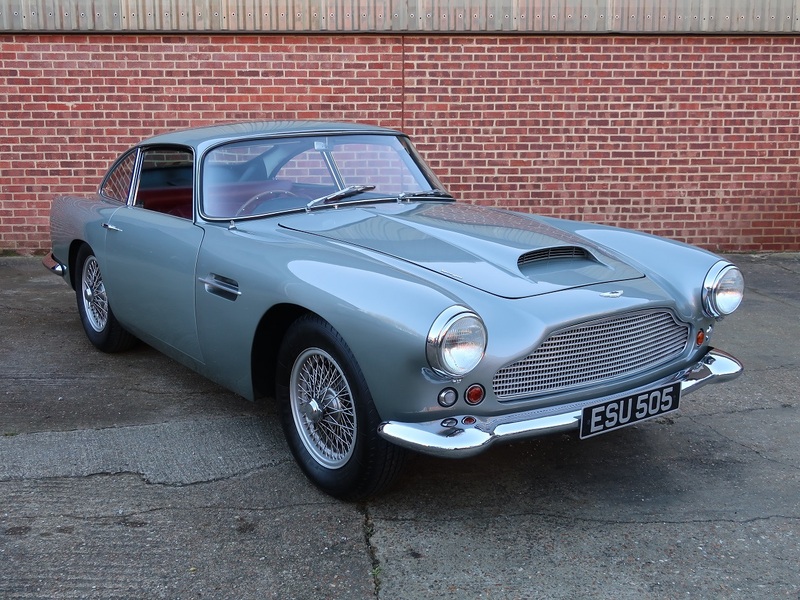 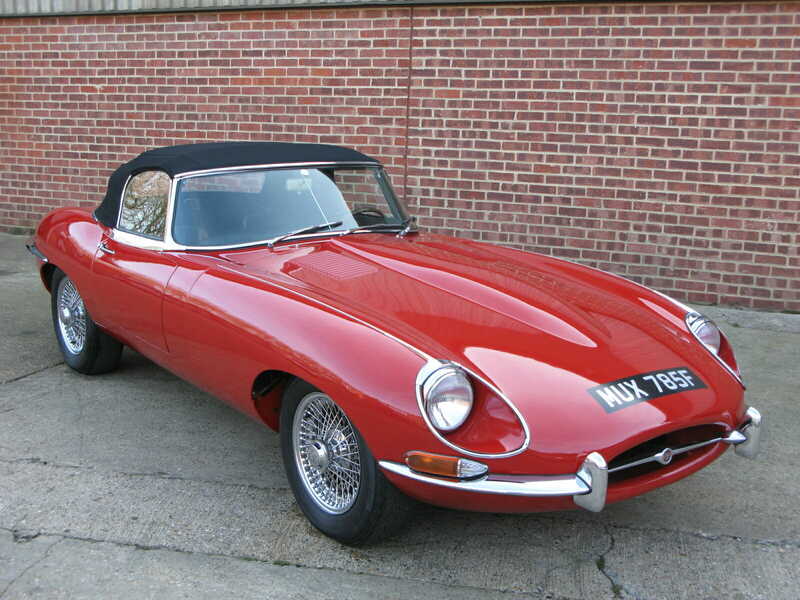 Originally intended as a limited edition the model proved to be very popular and evolved through several versions eventually becoming the Mille with an electric starter until production ceased in 1985. 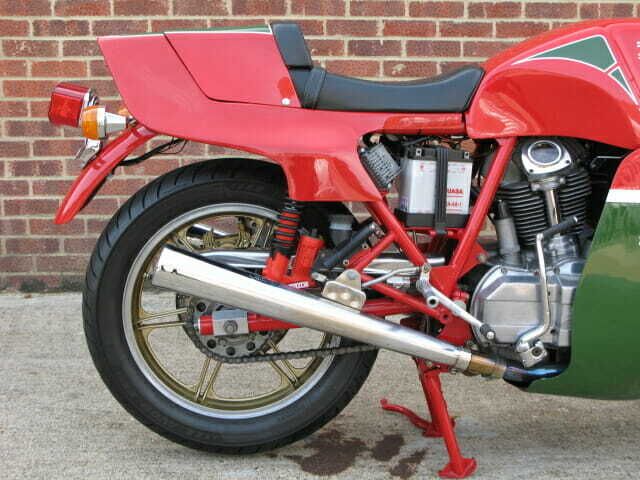 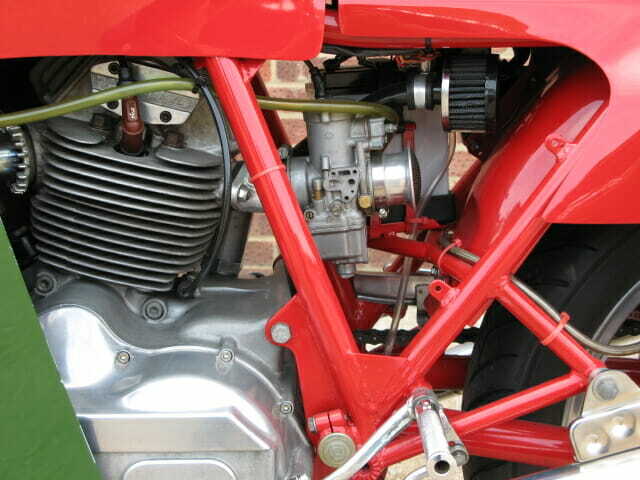 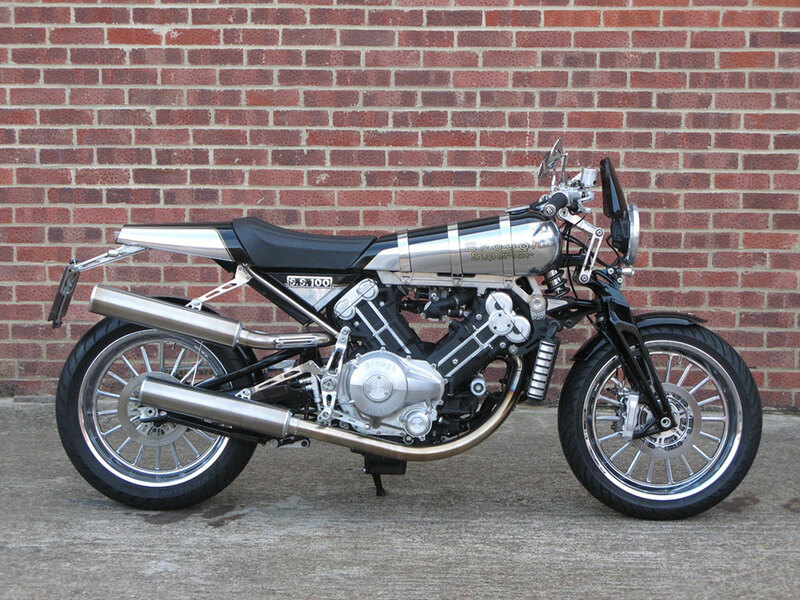 This early example was purchased from Hailwood and Gould by British Film and TV actor Oliver Tobias, and ordered with the rare gas adjustable front suspension option. 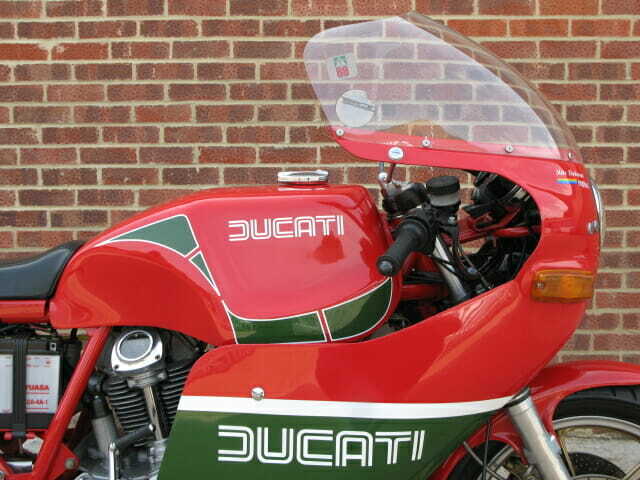 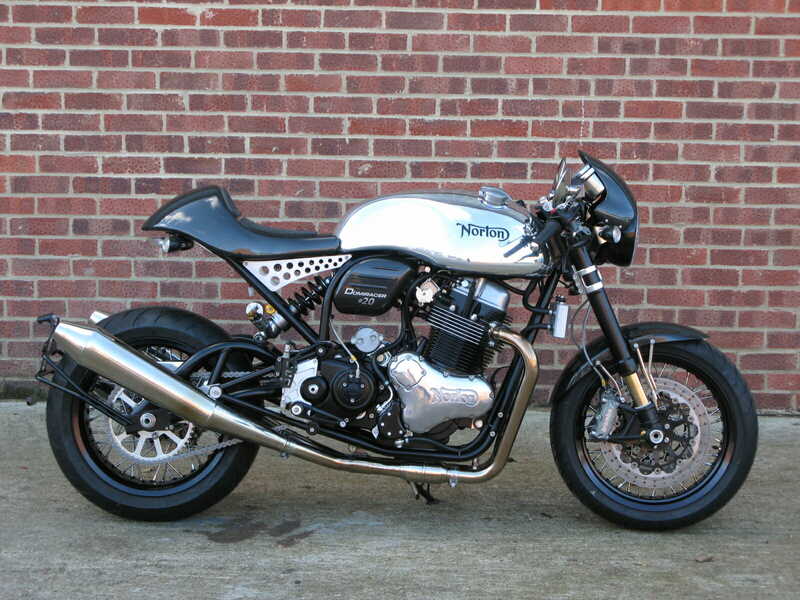 Kept in his collection the bike was sympathetically restored in 2013 and shows a genuine 24,322 miles. 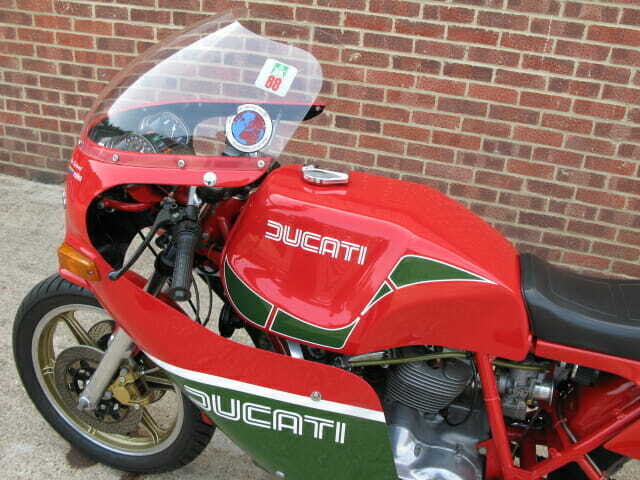 Most importantly it is supplied with the factory authentication certificate showing the frame number 900250 and the engine number 090004 as well as photos of Oliver collecting the bike from Mike Hailwood himself. 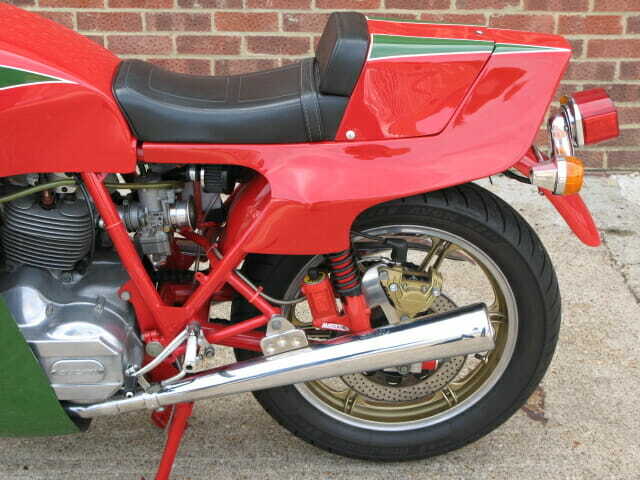 Probably one of the finest examples of an early production model MHR available this bike is in excellent / pristine condition throughout and is great running order. 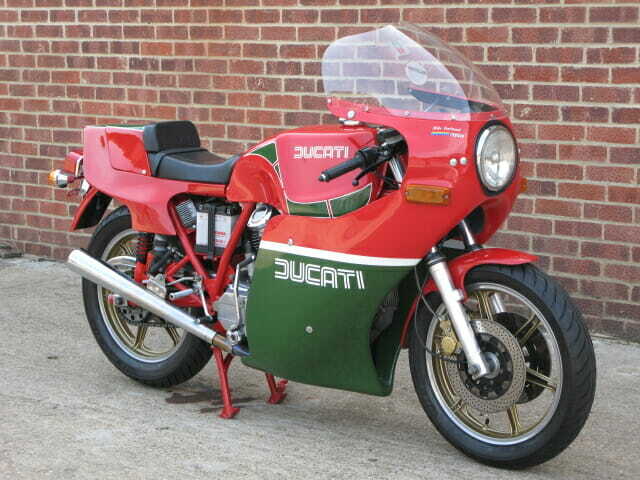 2018 marked the 40th anniversary of Hailwood’s TT victory, this is a great opportunity to purchase a truly great example with a unique history attached.